Are you missing for basketball? We have something to you. 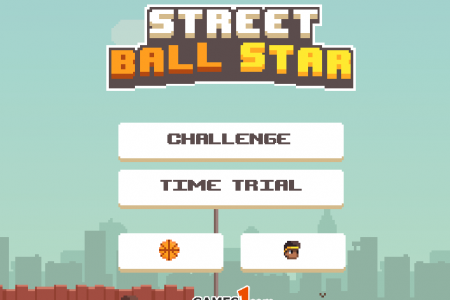 This game that called Street Ball Stars offers to you to play a real street basketball. Are you a real street ball star? Then prove it! Play Street Ball Stars for free and enjoy! Click on the left button of the mouse and release to throw.